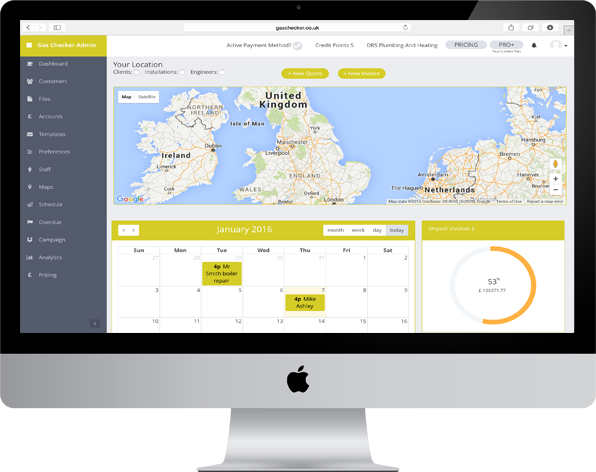 Using Gas Checkers’ reminder system helps you to keep on top of your gas certificate expiry dates. If you find it hard to keep on top of your to-do-list, Gas Checker has the perfect solution for you. By providing automated reminders, Gas Checker means that reminders can be sent to you up to 11-months after a gas certificate is issued. You simply just need to sync your certificates to the Gas Checker Dashboard, it’s as simple as that. You can view your reminders within the sync section of the Gas Checker app. Once a certificate becomes 11 months old, you’ll receive a reminder, as will the associated customer. 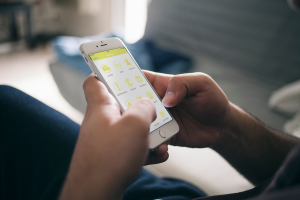 Within the Gas Checker app, you can then re-issue the certificate, when this happens the app will remind you when the next 11 months have lapsed. Reminders are sent via email and are all available via Gas Checker in the online gas reports section. 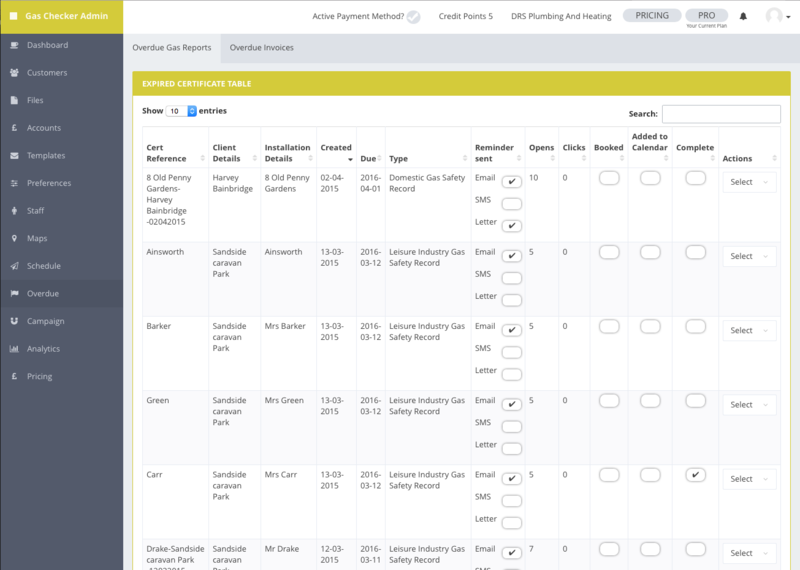 All reminders are fully customisable within the Gas Checker Dashboard. As a PRO+ account holder you are not able to add new accounts for your staff, giving you an efficient way for you to manage for staff and engineers. These accounts are known as sub-accounts and give you the ability to allow certain members of staff access to certain parts of your account. Ultimately as the main account holder, you decide which of your engineers have access to which parts of the system. 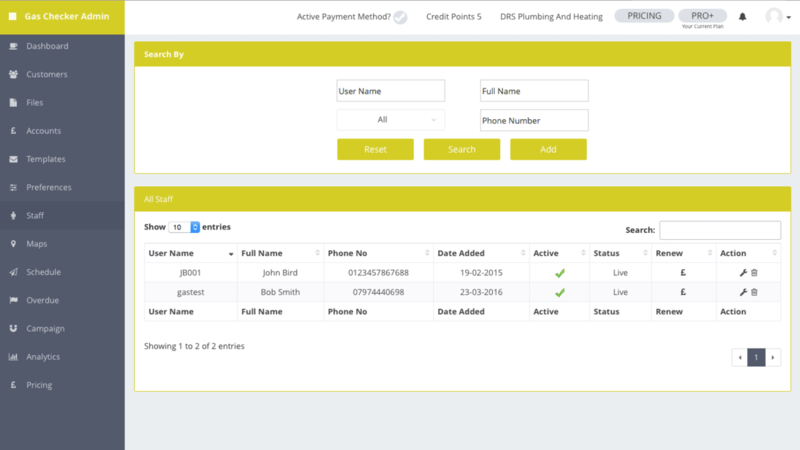 Only the main account holder is able to create sub-accounts through staff manager on the Gas Checker Dashboard. 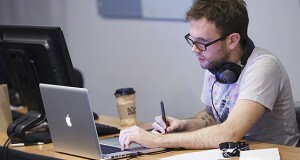 Once a sub-user logs in, their account details are fixed, ensuring all sub-accounts are secure. Only you, the account holder is able to change their credentials, therefore if a staff member forgets their password (for example) you will be able to reset it without any hassle. Sub-user accounts are just as secure as your PRO+ account, moreover sub-accounts will not be granted access to any of your personal authorisations. With sub-accounts working alongside your account, you, your staff and your customers are being dealt with in the most secure way possible. 4. Activate that account by processing to checkout. Sub users priced from £2.50 + VAT per month, or £25.00 + VAT per year. 5.Give the login to your staff member, ask them to login to the app ensuring they tick the “i am a sub-user’ box. They will then need to go into the Gas Checker app settings and sign their name and set up the auto sync and press save. 6.They are now able to start creating Gas Certificates. 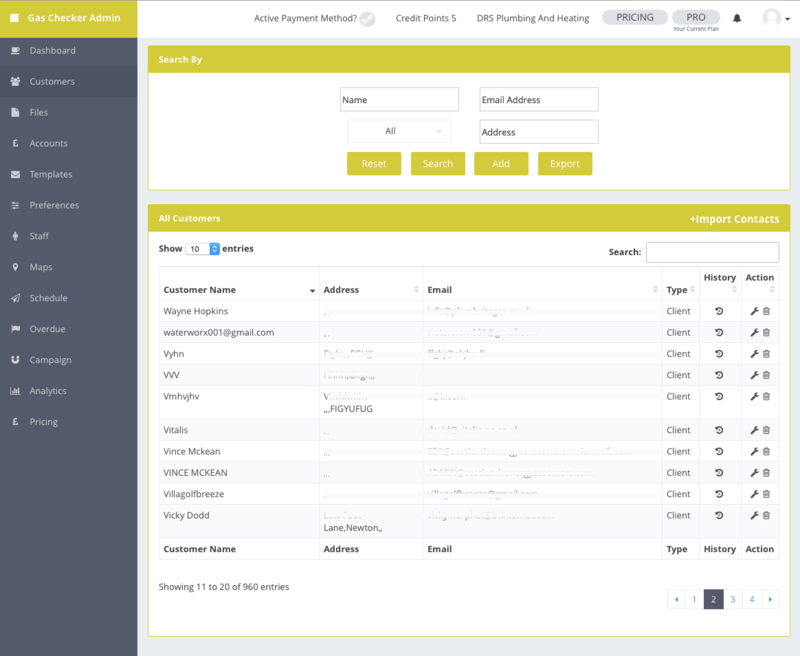 As they have set up the auto sync, all reports/invoices created will be sent to the master account holders online cloud each day. In the instance a member of staff leaves, you are able to delete their account and thus they will no longer have access to Gas Checker.